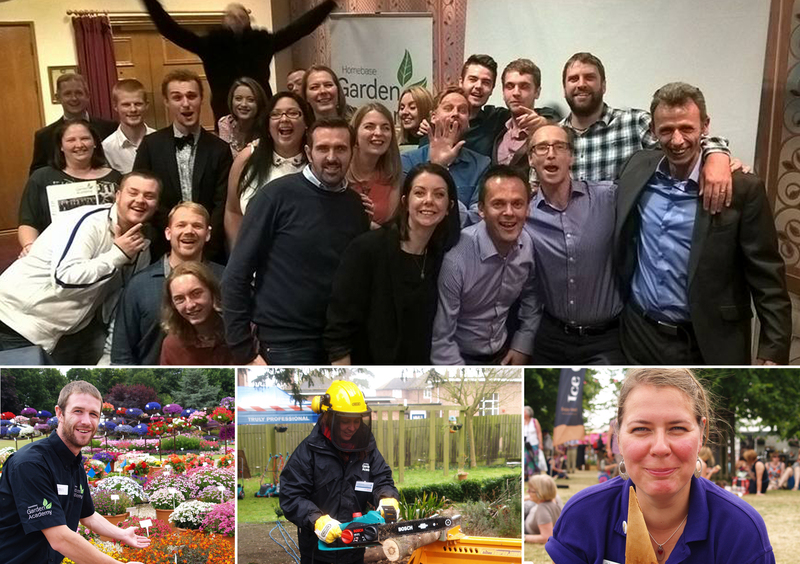 The Garden Academy class of 2014/15 has officially graduated and our whirlwind year travelling the length of the country to visit suppliers, build show gardens and support Homebase garden centres has finished. The Academy could not run with out the generous support of the numerous suppliers we have visited this year. From bedding to baking on a BBQ, we have been lucky enough to meet so many different people. Right from our first visit to a Christmas tree grower, I have been captivated by the passion, enthusiasm and hard work that goes into every product, be it a packet of seeds or a paving slab. The knowledge has been invaluable whilst working back in our local stores and has given all of us extra confidence. It is about time I admitted that I was probably the most dubious about joining Homebase’s Academy. Having never worked for a large company before I worried that everything could be a little too corporate and austere. However, every single person I have met has been incredibly friendly and enthusiastic about the Academy. 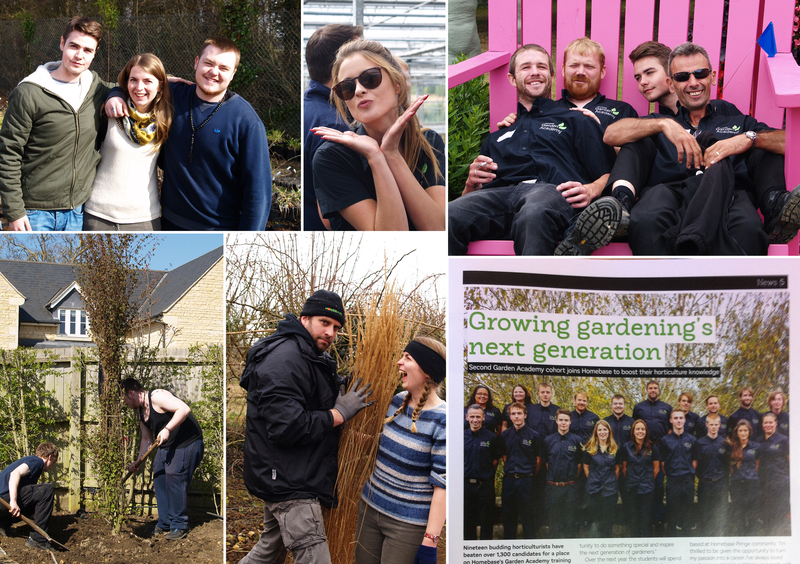 The team who looked after me in the Frome store in Somerset were so helpful and so patient, always giving me a warm welcome back, even when building show gardens meant I was away for long periods of time. I also could not have built my own mini show garden at BBC Gardeners World Live with out the unfailing support of Homebase. There was never any hesitation and their ‘can-do’ attitude definitely helped me when I wondered whether it would all come together. The person who made this happen for us, who told us to ‘dream big’ right from the start of our journey was Adam Frost. He was brave enough to trust us to build his show garden and although I’m sure he wondered what he was doing, he has always believed in us and seen potential. Down to earth and honest, we were inspired by his approach to garden design, which was never dressed up to be something impossible or glamorous. His message right from day one has always been: ‘If I can do it, you can too’. Before the graduation evening we had one final session with Adam to present our garden designs we had started in July. We also talked about what we had gained from the year and what our highlights were. 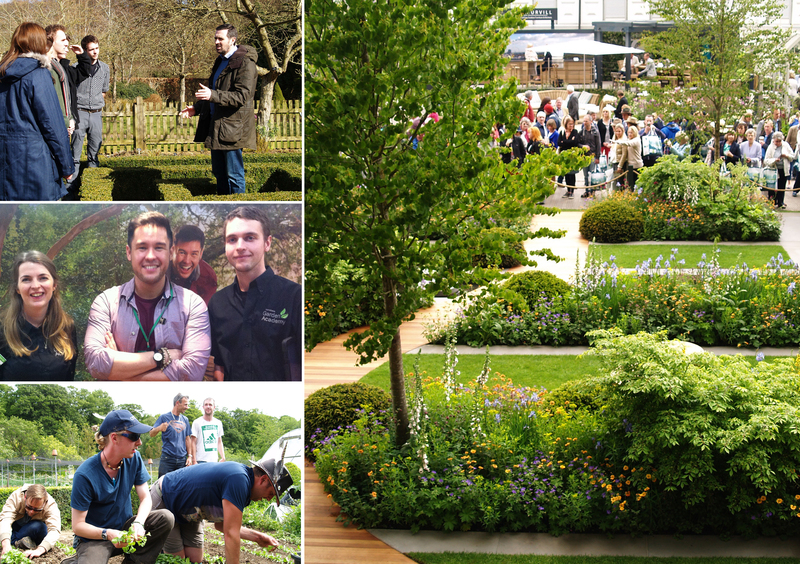 It was no surprise that Chelsea Flower Show came top of our unforgettable experiences, as well as spending so much time at Barnsdale Gardens. As clichéd as it sounds, we all agreed that the Academy has been a life changing experience for us all. One comment someone made really stood out for me: ‘I have done more in one year than I could imagine doing in a lifetime’. Our graduation was a lovely evening spent together and a chance to say thank you to everyone who has helped us this year. 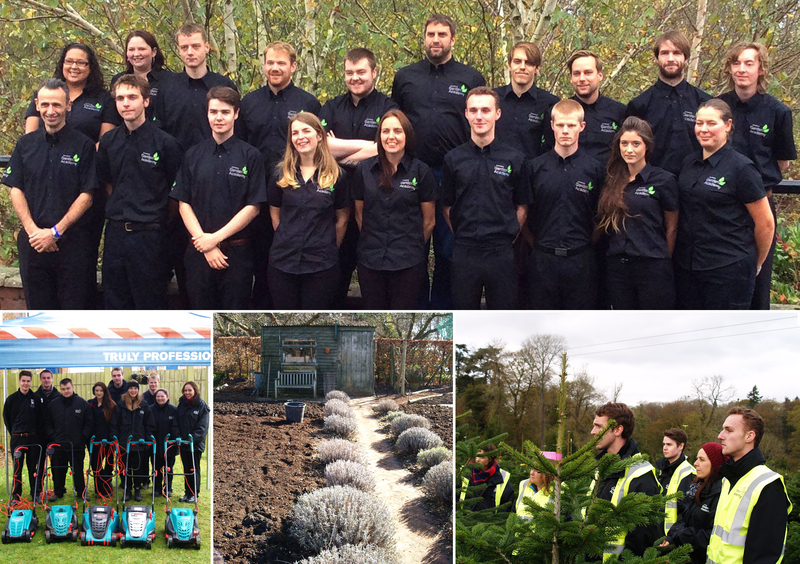 We were all awarded certificates for the training we have had, including customer service and our RHS qualification. 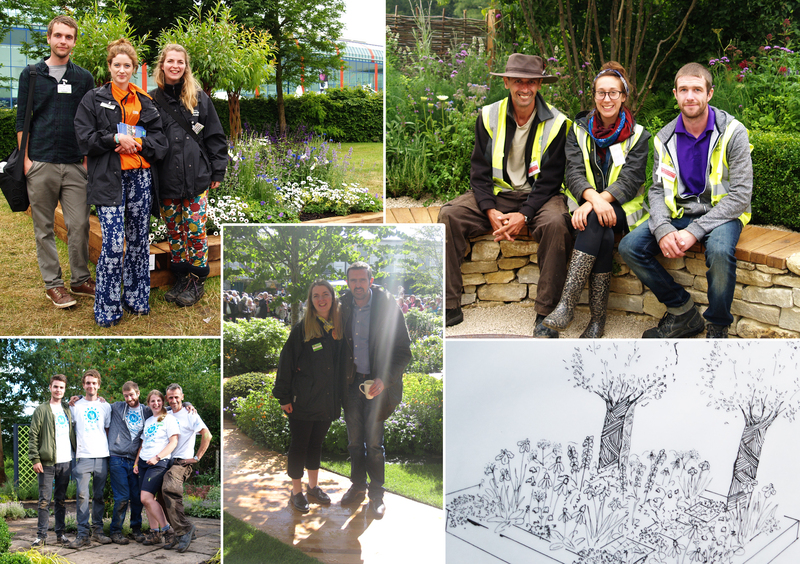 We also each received an RHS Gold medal for our contribution to Adam’s show garden. The next day was spent at Alton Towers. We had a fantastic time, although it was really sad saying our final goodbyes on Wednesday evening. The Academy has been such a pivotal time for us all and we have all had the chance to just be ourselves around one another. The long drives, nights in unfamiliar places and numerous dodgy takeaways would not have been the same with out the 18-strong Academy family. 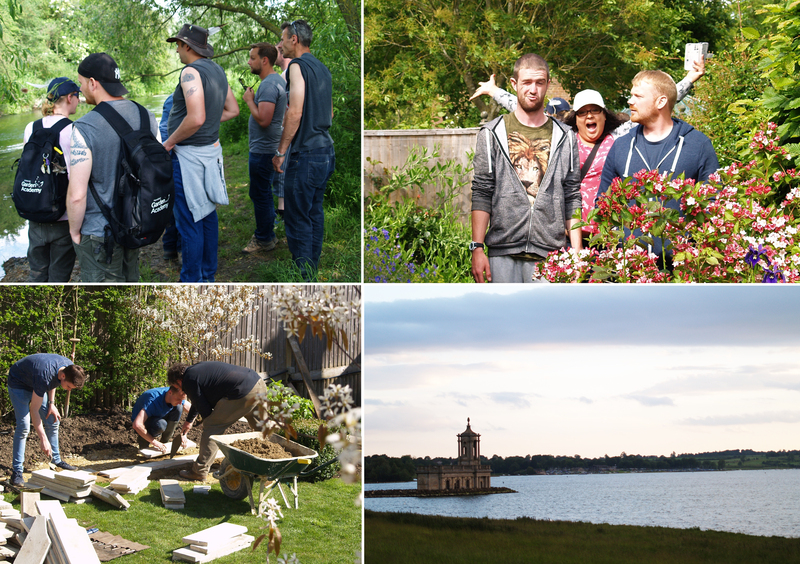 It’s fair to say that we are an unusual bunch of people, who would not have met without Homebase joining our interests in plants and gardening. Not only has the training and supplier visits taught me a lot, but these guys have too and I never-ever would have been brave enough to go on the rollercoasters at Alton Towers with out them. 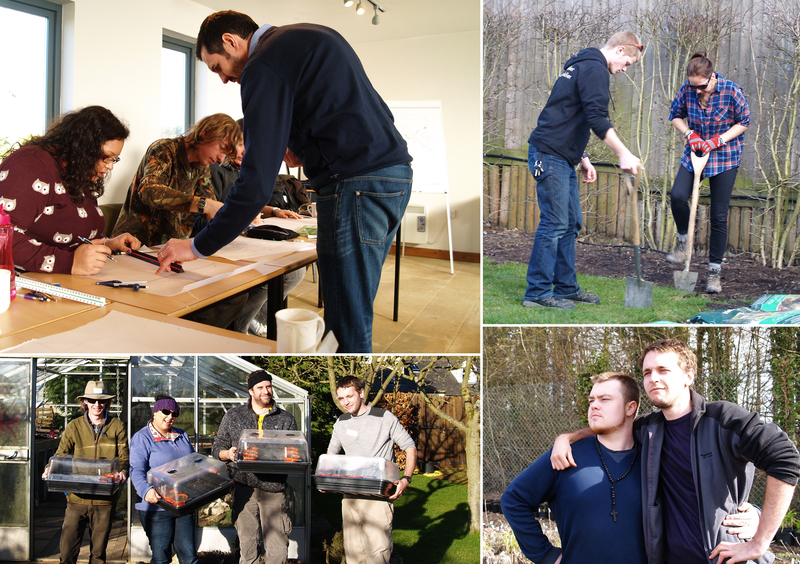 The Homebase Garden Academy has been the first step on our new career path, which we are only just beginning. It is something that we will look back on and remember as the opportunity that started it all for us. Like learning to drive, we have passed the test, but now the real learning begins and I can’t wait to see what journeys we all go on. The Academy itself is bound to grow and develop, with interesting plans already in the pipelines, it’s fair to say no year on the Academy will be the same as the last, but I can guarantee anyone who does it will not be the same person they were when it started. Nicola you really are brilliant at expressing I would think all your Academy friends thoughts and achievement’s, well done darling you are a star ! Fantastic read Nicola! Well done to you and all of the last years academy. I can’t believe how much traction the academy now has from its humble beginnings with the original 10 students to the now 40 (soon to be 80) strong team! Thanks Sean. I can’t believe how quickly it’s developed either – although brilliant that it’s just taken 2 years for people to realise what a super scheme it is.